I'm Nadia, the owner and designer of Desirex Lingerie! When I was a child, dolls were my favorite source of entertainment. I especially enjoyed dressing them in new outfits, which I created myself (thanks to my mom, she taught me the sewing basics). Everything was involved: scraps, bed linens, even cutting up my parent’s clothing (which I was repeatedly blamed for but the creative impulse could not be stopped)! Later in life, I mastered the profession of the women’s clothing design at the university, deeply studying underwear and accessories design. I took private orders for making clothes during my last years of study. 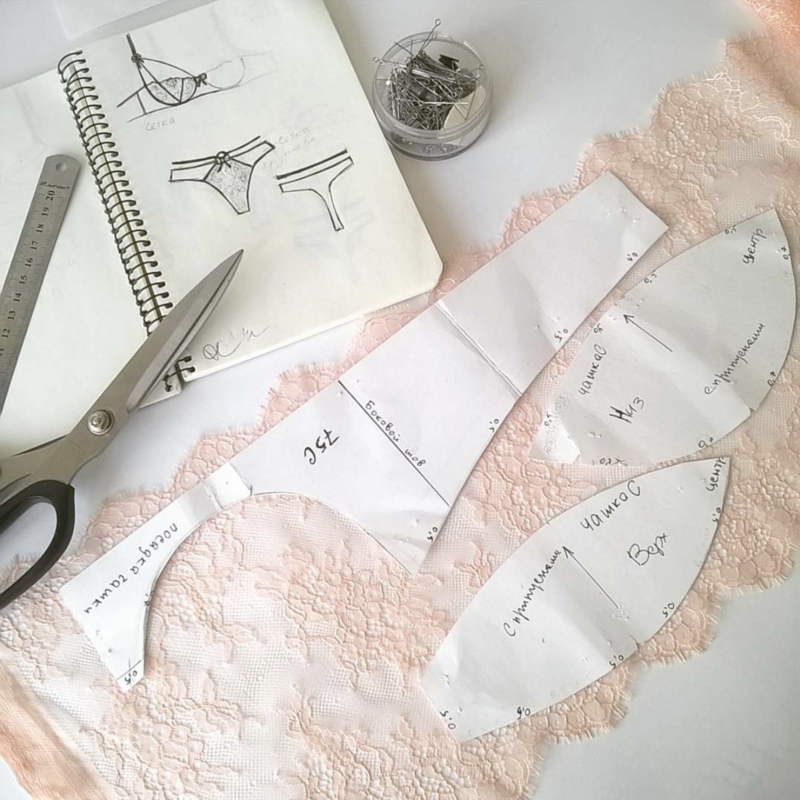 After schooling, I decided to delve into the interesting field of creating my own wedding and daily lingerie sets comprised of beautiful lace. This occupation brings me a great creative satisfaction, as I imagine how delightful the pieces make the brides feel, and how the bridegrooms will be amazed on the special day with their beloved. Inspiration arises after the acquisition of different French lace types. I consider this material to be the best for creating magnificent women’s underwear. View the collection by Desirex! Ask this designer a question about a product or order. View this designer's terms and conditions prior to purchase. Get Social with Desirex Lingerie!